We have reviewed a few bikes that would be considered a part of the new “gravel bike” niche group in the cycling industry. 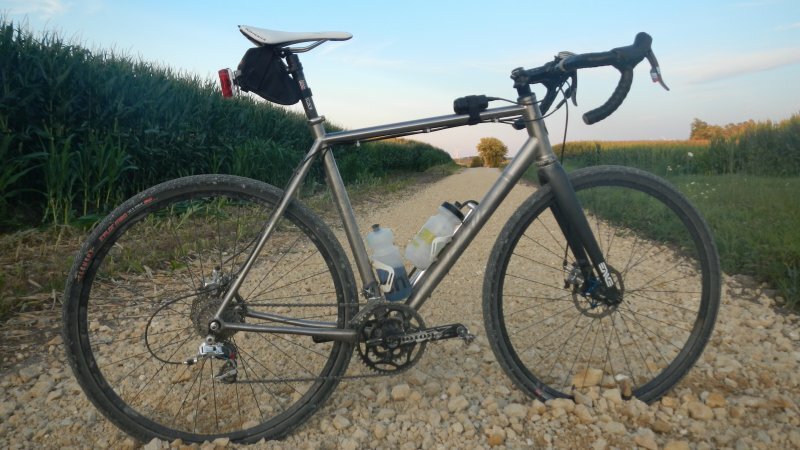 While we are all familiar with mountain bikes, the increasing popularity of gravel bikes has become its own niche within the types of road bikes being designed, built, and ridden by cyclists. One of the newest trends in road riding are niche bikes that are built for a range of different terrains. Gone are the days of buying rides off the rack — riders are into customizing their bikes for cyclo-cross, pavement, dirt roads, gravel, mountain terrain, racing, endurance riding, hills, and more. Gravel bikes, like the trend towards disc brakes, are buzzing in the world of cycling. Since many newcomers to cycling, as well as those who want to try something different than standard road biking, are looking to build custom rides for off-roading, gravel bikes have become more popular than ever. A gravel bike is essentially a drop-bar cycle that tend to have longer wheelbases than typical road bikes, with fatter tires, clearance for those fatter tire widths (which vary depending on the rider’s preference), a more upright position for better handling (as opposed to racing bikes), and lower BBs (bottom brackets) for greater stability. 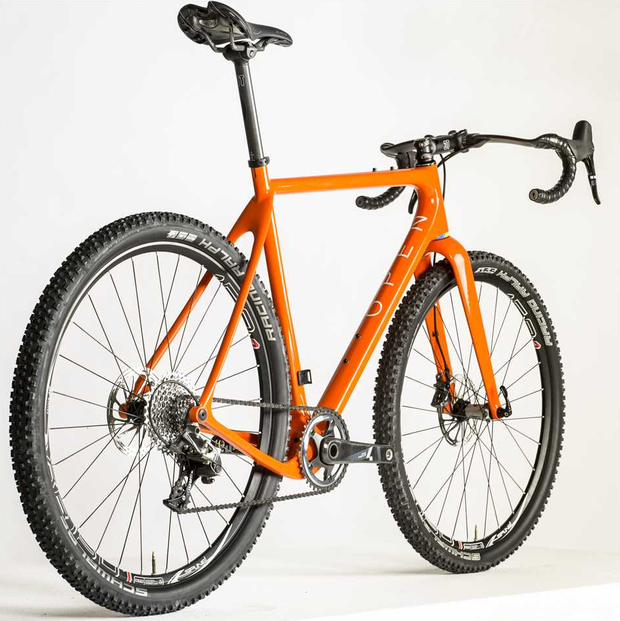 These “gravel bikes” are also being promoted as all-around adventure bikes, all-road, off-road, and all-terrain bikes, along with a host of other names. What is unique about gravel bikes is that the emergence of them so suddenly and in a time when customization among riders is also popular, means that there are no hard-and-fast rules about what actually falls into a category of a gravel bike. While road bikes have always existed on a sort of continuum — from fast and light aggressive race models to more stable and longer touring machines, gravel bikes are in a niche that can fall into cross-bikes and mountain bikes as well. 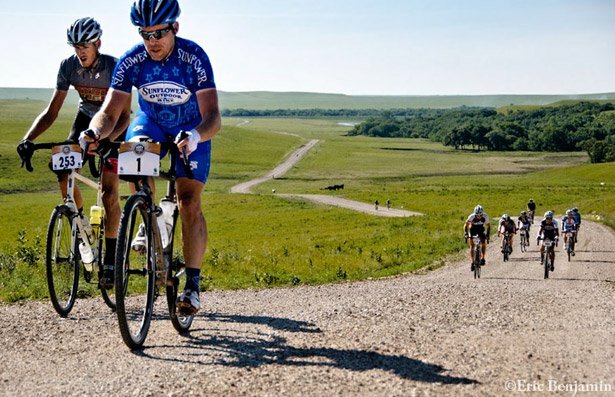 Any cycle can be considered a gravel bike by the rider, as long as their intention is to take to the trails, rocky terrains, and other off-road areas. Besides the marketing of “gravel bikes” from companies looking to promote new designs and cash in on this niche cycling movement, it does appear that consumer demand is turning gravel bikes, mountain bikes, and and off-road cycles into legitimate parts of the industry. There are a ton of cyclists flooding the world of cycling on a daily basis, and not all of them are interested in the traditional racing cycles. Many don’t even follow tournaments, know the names of anyone riding in the Tour de France, or care much about lightweight frames for endurance and racing. These are the niche riders that are apart of a new generation of adventurers who are entering the world of cycling to keep fit; become more adventurous; bike on trails, in canyons, and on mountainous terrain; and go off-roading to have fun and challenge themselves. These wayward die-hards are a different consumer base than cyclists looking to hit the competition circuit or become pro cyclists. They aren’t looking to beat Time Trials, aren’t always looking for the lightest carbon bike for aerodynamic and weight purposes, nor are they interested in thin wheels for pavement racing — these gravel bikers are likely to turn this niche into what the cross-biking movement became — a lifelong member of the world of cycling. Are Gravel Bikes the Future of Cycling or Just a Trend? 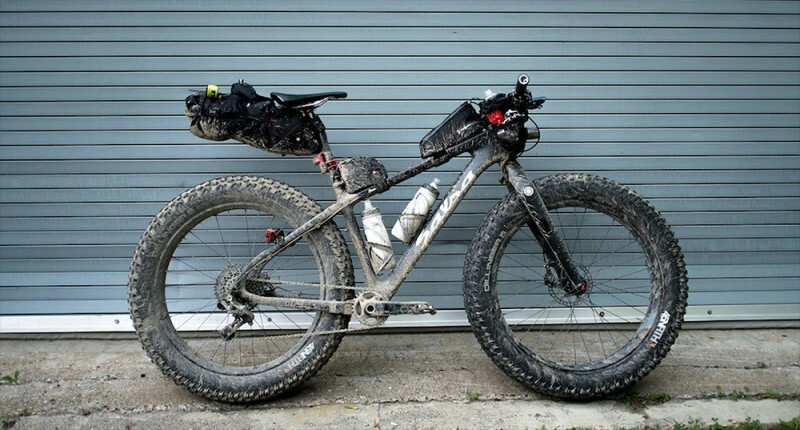 Just like with mountain bikes, there are debates over wheel size for gravel bikes and cycles in the “adventure road” category, which encompasses everything from skinny-tired touring bikes all the way up to monster cross-cycles, which boast three inch tires on 26 inch rims. There are many questions about gravel bikes and if they are a trend, a movement with potential for long-term interest, and whether all of this variety is needed. Based on the trends that emerged in 2016 and are still going strong, from the popularity of off-road/mountain/adventure bikes like gravel cycles, the increasing preference of disc brakes, the love of fatter tires, and more, it is clear that these trends are already changing the world of cycling. Even the most prominent brands in racing cycles who have always build caliper rim bikes with a standard 23 to 25 x 700c tire, and high BBs have released lines of bikes that are meeting consumer demands. Now many road bikes are featuring frames with greater tire clearance capabilities, so that the rider can put on 23s or a 2 to 3 inch tire. 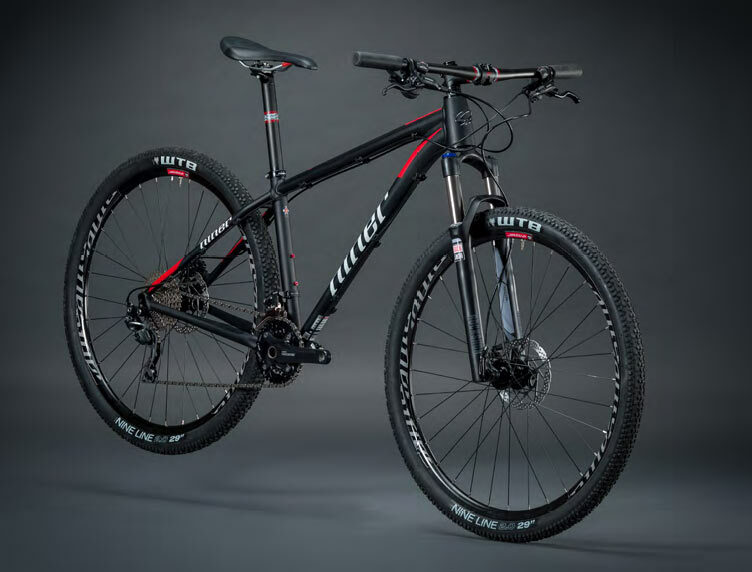 Many are offering full disc brakes (or hardtail models), and the designs have changed a bit in lowering that bottom bracket for better stability and lower center of gravity for the bike. It seems to us that many of the trends in road bikes are the same trends that are fueling the gravel bike and adventure biking categories. So many riders just want to get out there and take on the challenge of biking off-road with skinnier tires on dirt trails. Others want fat tires and hardtail braking designs (rear disc brake only) for better control, and with the tough nature of mountain biking, a change in geometry for superior control has been met. 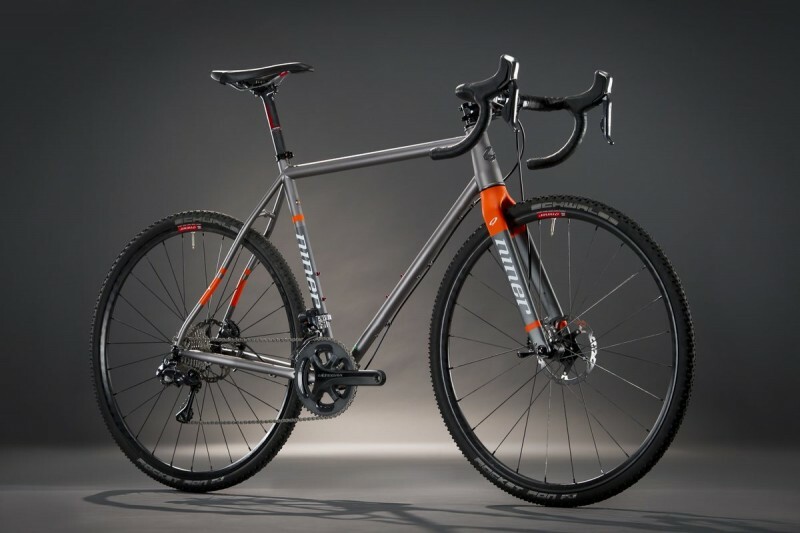 What makes gravel bikes different from hardtail mountain bikes (and similar adventure bikes) is that riding on gravel often requires more speed than mountain biking requires, so a gravel bike will tend to have road-oriented riding positions, all-terrain road components, and other design features. This means that speed is more of a factor for gravel bikes than mountain bikes. For example, a mountain bike position is more upright — it has around 5,000 grams of drag because speed is not much of a consideration. However, a good road position has only 3,500 grams of drag in comparison. A good TT (time trial) position has even less at 2,500 grams. These positions on a bike depend on the rider’s intentions and goals when riding, and when it comes to gravel bikes, it is somewhere between off-road durability and freedom and speed. 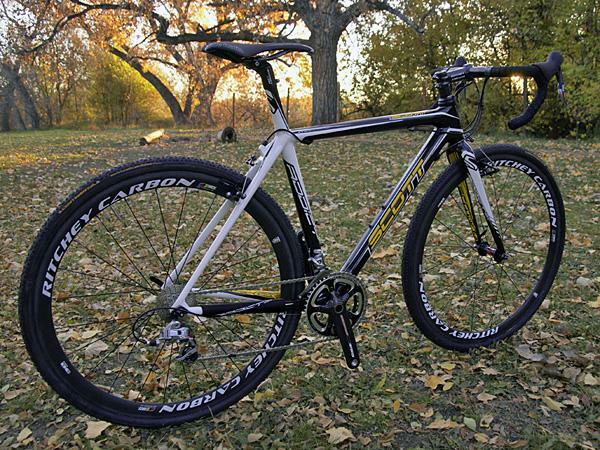 In the end, while the variety of gravel bikes, mountain bikes, off-road bikes, all-terrain bikes, road bikes, and other adventure cycles are somewhat bewildering and complicated, the consumer knows what they want and the cycling industry is doing a great job at recognizing the need for customization, offering options such as disc brakes and larger tire clearances, as well as drop-bar models and lower bottom brackets. Don’t get caught up in the labels — when you are seeking out a gravel bike or any other type of cycle from road, endurance, mountain, or adventure — simply stick with the features and components and compare them to the type of riding you intend to do. There is a bike for every niche, and even if you have to customize it yourself, bike manufacturers are making it easier than ever to do so, even building bikes for your personal specifications. It has never been better to be a cyclists. Take advantage of this freedom.